Hey ya’ll! I’m so glad you’re sticking with me for the new year, and if you are new here, WELCOME! I thought I’d take a retrospective look at 2014, and see what my most read posts were. Surprisingly, most of them were evergreen content, with some fun additions that I never thought would be popular. Did you follow along with some of these posts? Some were hilarious, like Chase’s take on me being gone for the weekend. 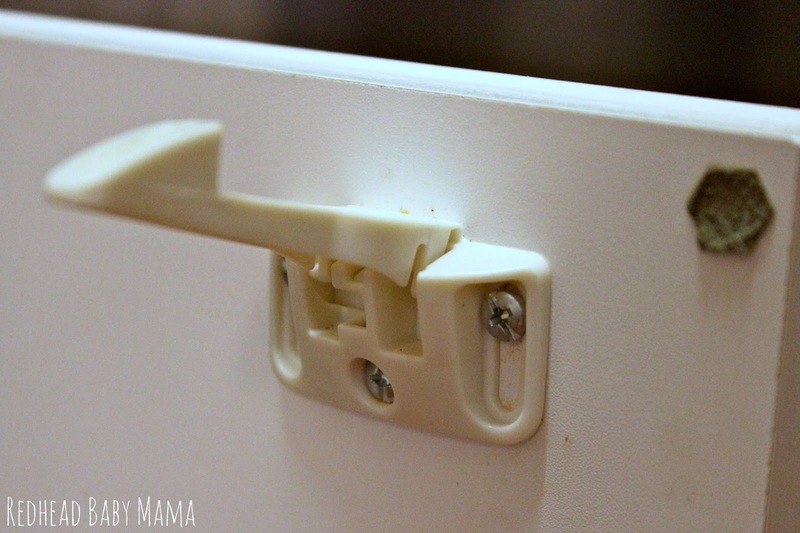 Others, tutorials like painting furniture without sanding and how to rid your toddler of picky eating. See something you like? Tell me more about it! This post is by far my #1 read post of all time. 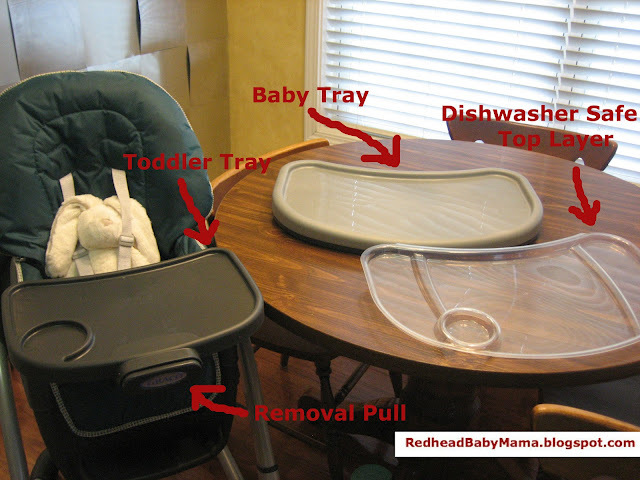 It was born from necessity, and the installation was such a process I wanted to help other parents figure it out… the directions weren’t all that clear. 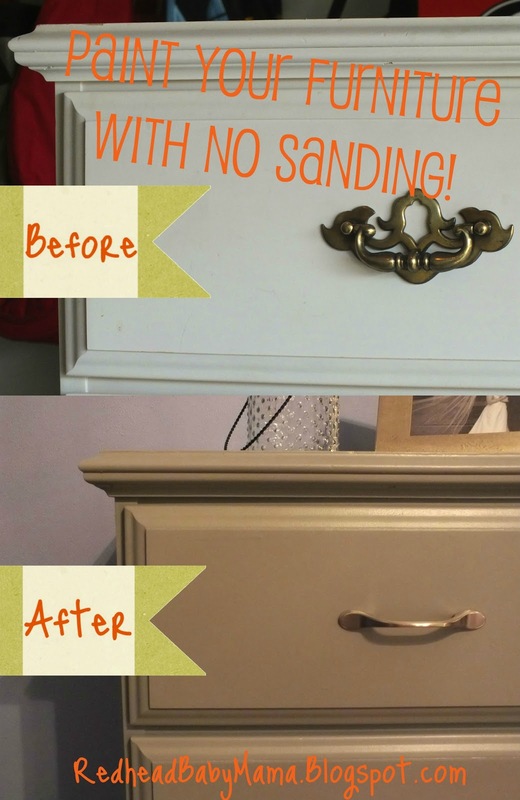 My very first crafting/DIY post, this furniture success continues to be pinned and revisited. Heck, it’s a link I also share to help my friends out that are redoing furniture. 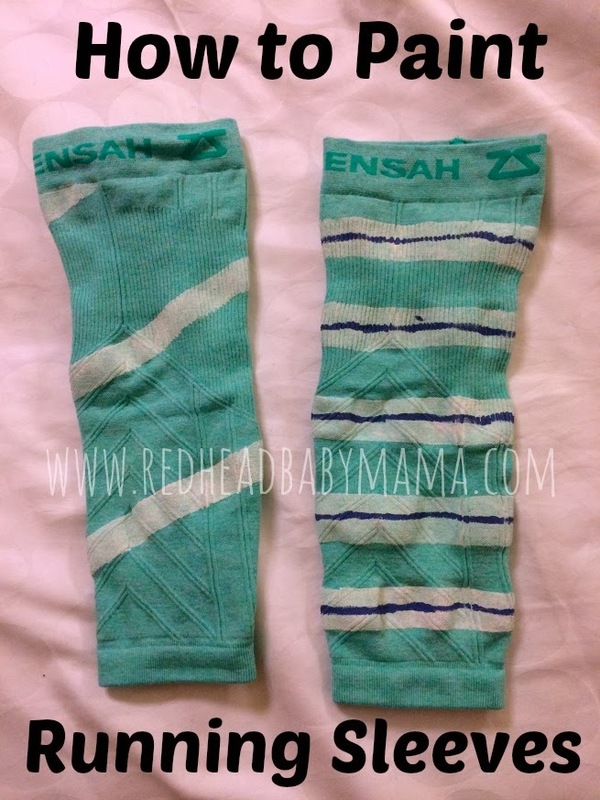 My favorite of all my baby gear… and a fun post that I did while Red was still napping. Ah, those were the days. Eeesh. Those were some harried days. When Red was diagnosed as being allergic to penicillins, that was one thing, but his reaction to Nasonex (a regular steroid) was amazingly WORSE. I found myself sharing photos to show others what an allergic reaction looked like verses a rash. A super fun race! If you are someone with lady bits, you should take it head on in your city. 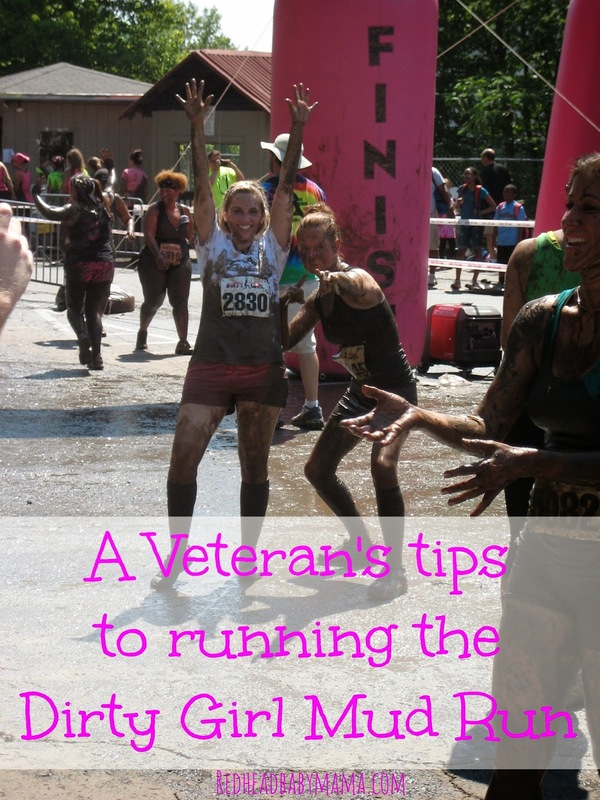 These tips will help you prepare for a muddy, fun time! Another running post from earlier this year, I documented my process for painting running sleeves, since I couldn’t find ANY tutorials out there. It’s actually been a great way for me to connect with other runners, and sparked a relationship with Zensah! Yes. I totally starved him. Because he got too picky…. read up on how I broke him of his picky eating the hard way. And I still don’t! 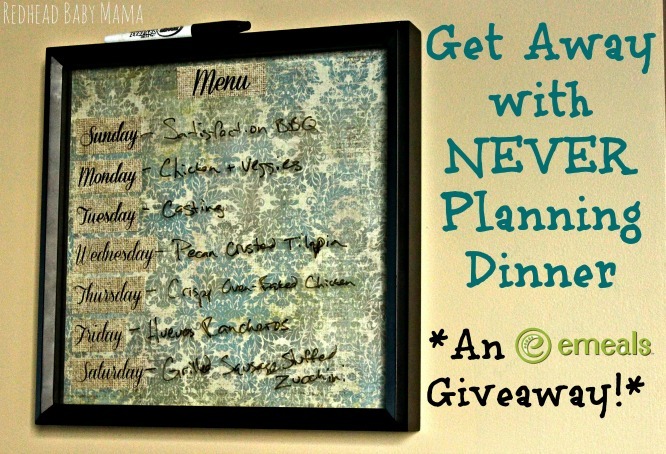 I use a meal planning service that’s changed the way the week goes, and I LOVE IT. 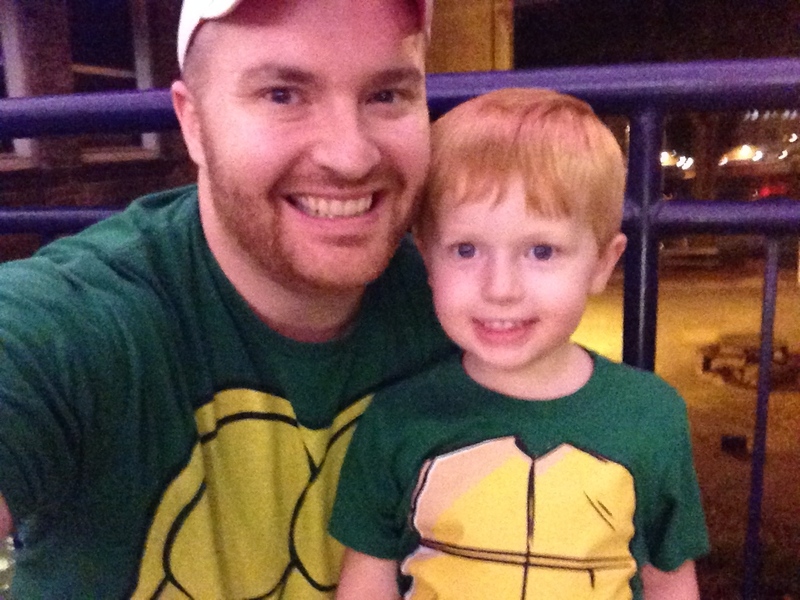 I was SO amazed when I came home from my last Type A Parent conference to find that Chase had not only cleaned the house spotlessly, but also written a blog post for me since he knew I would be exhausted. That is twue wove. Truly, it is. And the post itself is freakin’ hilarious… take a peek, you’ll be glad you did. We stared down over 7 ear infections in 2013, so January 6th of last year, Red had tubes put in… only last month have the tubes started falling out and the massive ear infections have returned. I’m feeling like this post will have a recurrence next year. Cross your fingers for me! I just clicked over to the picky toddler post… Kennedy is getting sooooooo picky! She’s 3 now and getting a little better but I am seriously detoxing her after the holidays and her birthday! Haha. Happy New Year! 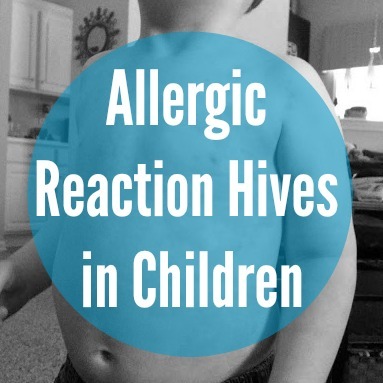 Allergic reactions are the worst! And, B is starting to get picky. She likes to throw her food on the floor! I can lend you Dooley during dinner time… he makes a great floor cleaner! Picky eaters are HARD to deal with. If you need any support, just let me know! I’m an ear to talk to! She’s also really good at eating what she throws off the floor if we don’t get to it!